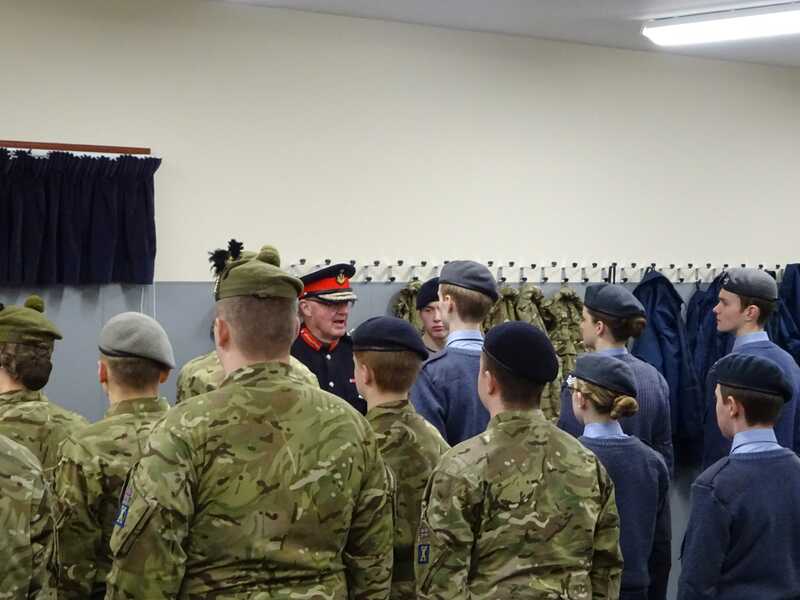 Air cadets from 132(North Berwick) Sqn ATC were invited by the National Museum of Flight in East Fortune to assist in their press day to show off their newly refurbished hangers. Two nationally significant Second World War hangars at the Museum have undergone a major £3.6 million restoration and redevelopment, offering an exciting new experience for visitors of all ages. Built in 1940-41, they will house an array of world-class military and civil aircraft engagingly presented alongside interactives and films. The stories of those who piloted or flew in the aircraft will also be told through thought-provoking displays featuring uniforms, documents and photographs. Cdt Max Peterson, Cpl Fraser Munro, Flight Sergeant Hannah Munro, Cdt Gregor McClintock, Cdt Michael Fraser and Cdt Harrison Woolley. 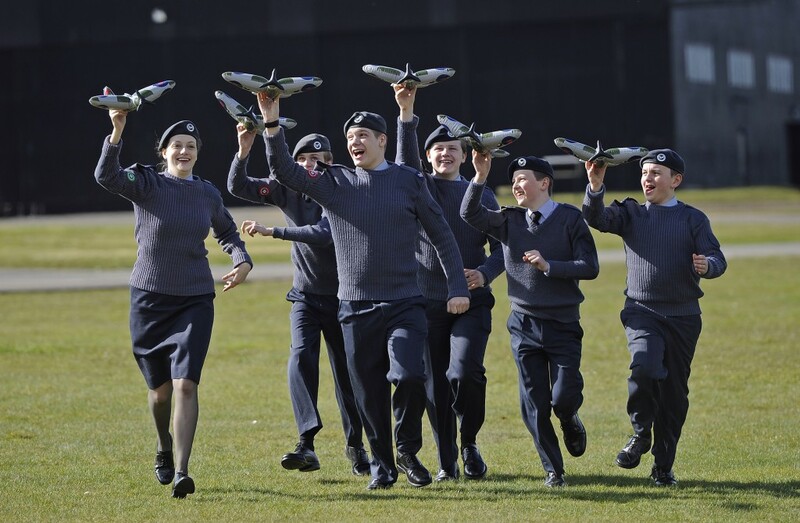 Cadets form 132 (North Berwick) Sqn enjoyed flying their inflatable Spitfires at the preview of the newly redeveloped military aviation hangar at the National Museum of Flight. 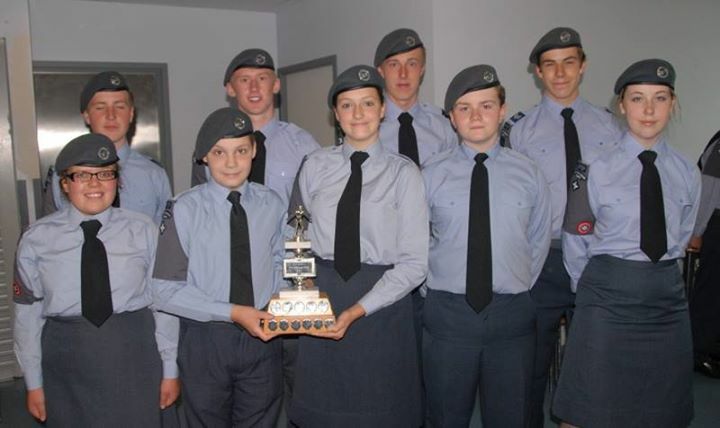 Flight Sergeant Hannah Munro, Cdt Max Peterson, Cpl Fraser Munro, Cdt Gregor McClintock, Cdt Michael Fraser and Cdt Harrison Woolley. Congratulations to our swimming team who are the 2013 South East Scotland Wing Swimming Champions for 2013. A fantastic team effort and our first trophy.